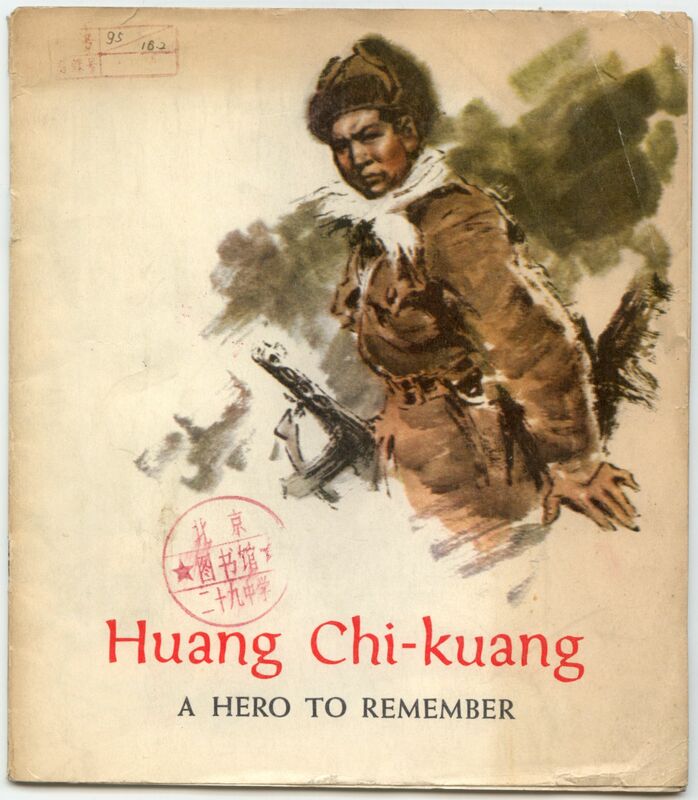 This book tells the famous story of Huang Chi-kuang, a boy who grew up in a poor family and faced the injustices of pre-liberation China. 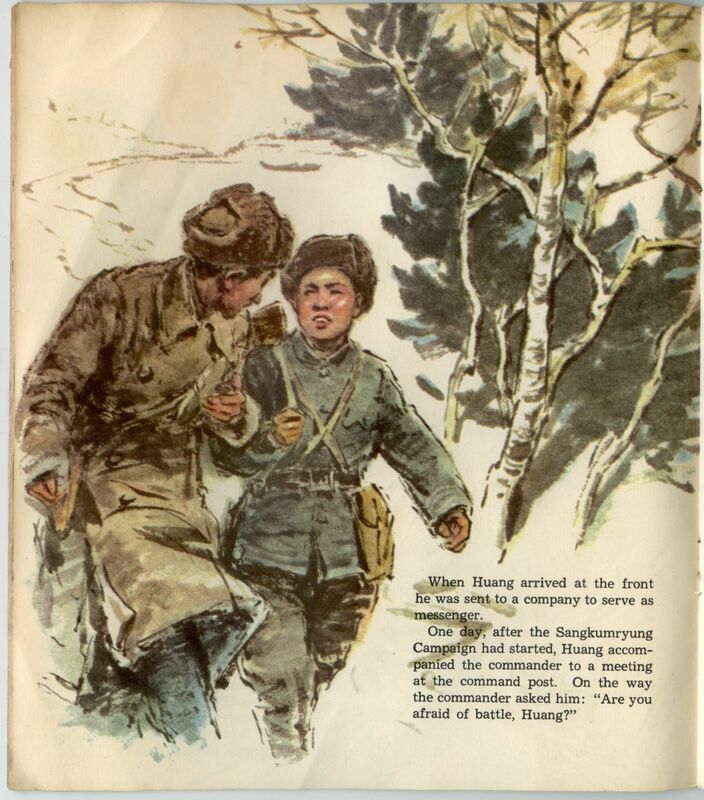 However, under Communist rule, Huang was transformed and joined to fight the Americans during the Korean War. 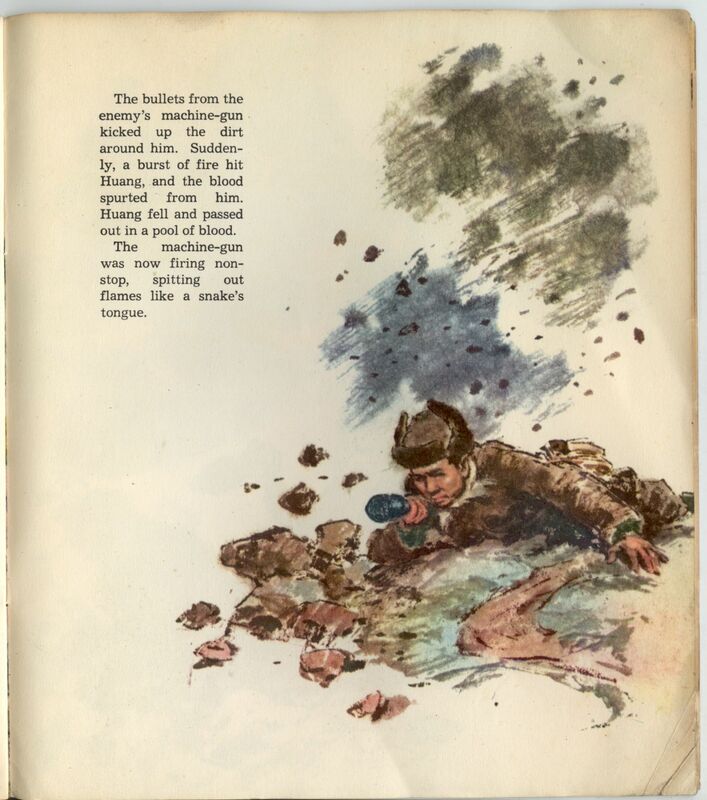 He died throwing himself on an American machine gun nest and thus became a hero to the Chinese. 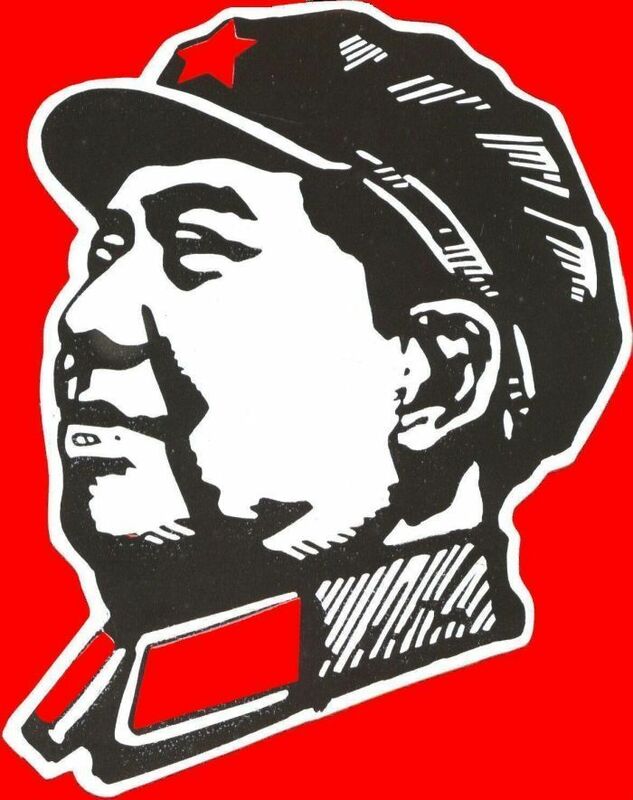 The book was printed in 1972 by the Foreign Language Press in Beijing.